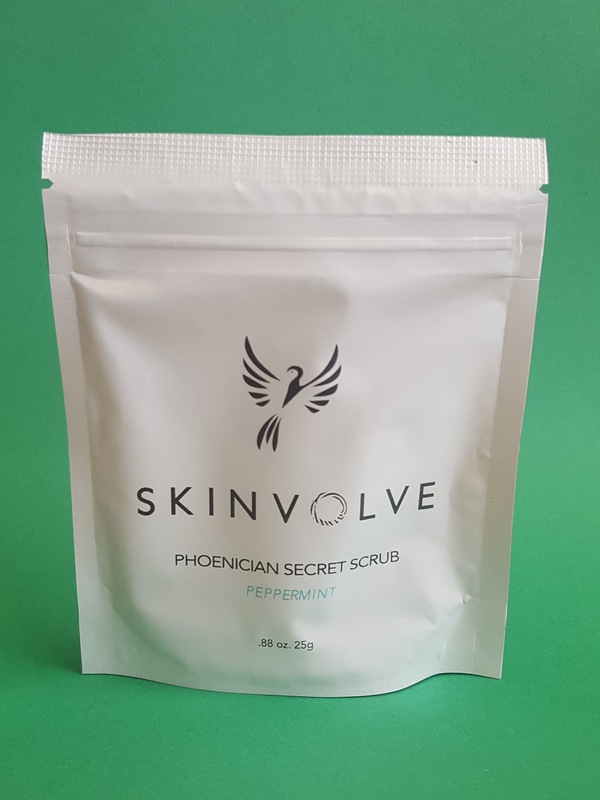 Skinvolve Phoenician Secret Scrub - Peppermint - I'm not very big into drinking coffee, but I'm willing to see what this coffee scrub is all about. It can supposedly fade stretch marks, decrease cellulite and help alleviate eczema and rosacea. There's also crushed mint leaves in here to leave you feeling refreshed. 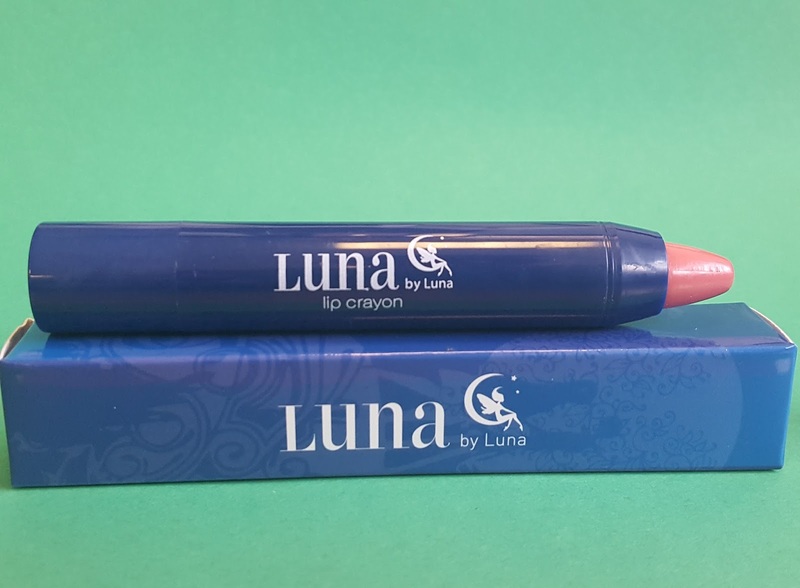 Luna Elara Lip Crayon - This highly pigmented, creamy lip crayon is perfect for any skin tone. I can never have enough lip products (especially subtle pinks and neutrals) so this is going straight in my bag. 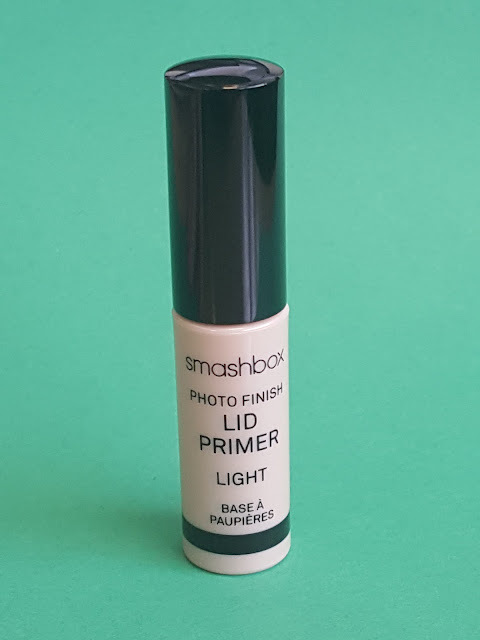 Plus this is a nice full size lipstick which means it won't get lost in my whirlwind of a purse! Smashbox Photo Finish Lid Primer - Light - Eyelid primers are one of those things that I always have on hand but always forget to use and then kick myself in the shin when my shadow ends up making my cheeks look like a unicorn kissed them. So will having another one make me remember to use it? Probably not, but it's nice to know I can hold off the unicorns a bit longer as long as I remember to use this thing. 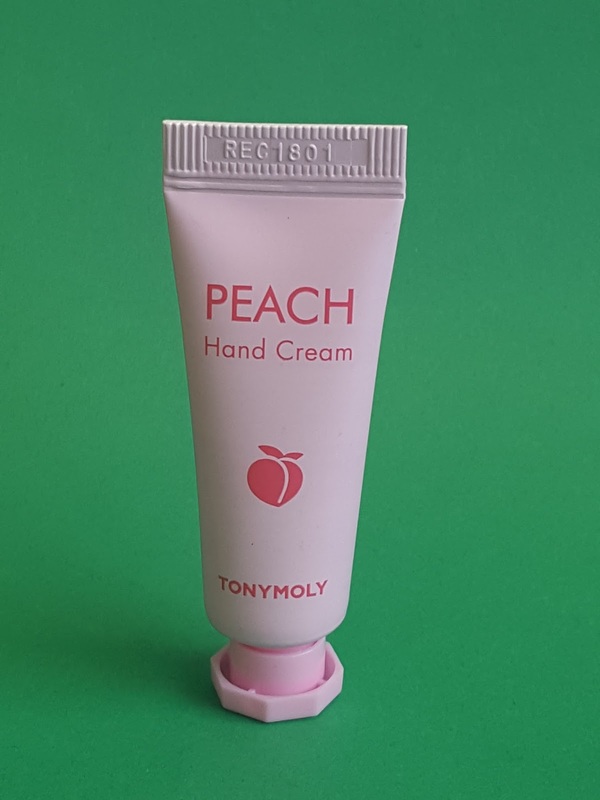 Tonymoly Peach Hand Cream - This is my favorite scented hand cream ever. I bought the full size version of this from my local Tonymoly store and used it everyday because it smelled divine. 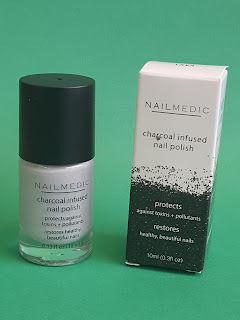 As far as effectiveness goes it wasn't the best but it keeps your skin soft between hand washings. But a word of warning - you won't stop sniffng your hands. Forreal. Pretty Woman NYC Nail Medic Charcoal Infused Nail Polish in Lava - When it comes to nail polish, I have an unhealthy assortment of blues and pinks but only a couple of grays so I'm so excited to get one from Ipsy. This is a light lavender-gray creme that matches pretty much any color or design. It'll be perfect for the upcoming winter season. Sign up here to subscribe to Ipsy. 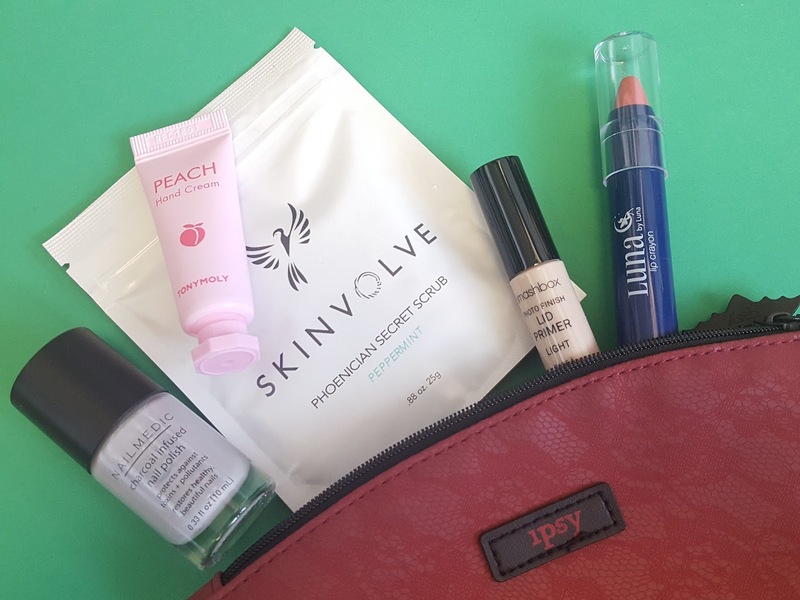 Each month you'll get five items for a mere $10 (I've always gotten at least one full size item each month) inside an exclusive makeup bag along with access to tons of online coupons from the featured brands as well as discounted prices via the Ipsy website. Thank you for the encouragement! I'm so excited yet nervous at the same time!